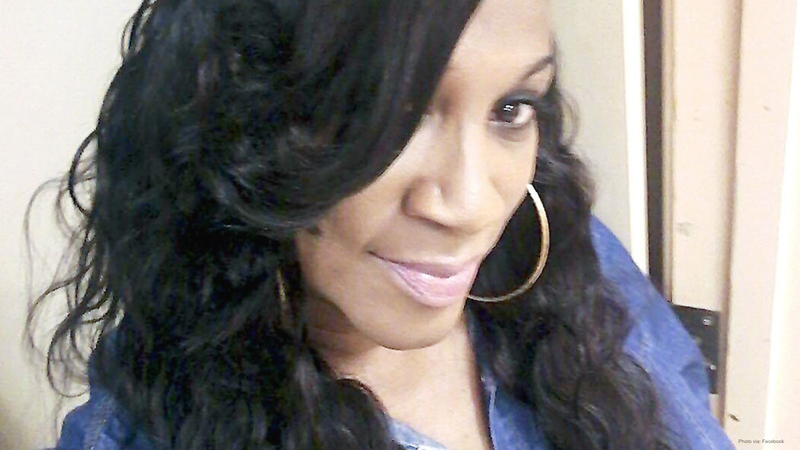 HRC was deeply saddened to learn about the tragic death of Regina Denise Brown, a transgender woman of color who was found dead in her home in South Carolina. The Times and Democrat first reported that firefighters found Brown, 53, after her home was set on fire in Orangeburg in October. Before Brown’s untimely death, she worked as a licensed cosmetologist, a person claiming to be in a relationship with her told PinkNews. “[Brown] always was smiling and happy. She always gave encouragement to the younger trans women always highlighting our best features and strong traits. Just an all around great lady with a big heart,” the person said to PinkNews. In early November, investigators charged Jenkins with murder after he confessed to killing Brown during a physical altercation, according to T&D. Sadly, Brown’s murder adds to the long list of trans deaths reported in the U.S. This year, we know of at least 26 transgender people who were killed by violent means. In November 2018, HRC Foundation released "A National Epidemic: Fatal Anti-Transgender Violence in America in 2018," a heartbreaking report honoring the trans people killed in 2018 and detailing the contributing and motivating factors that lead to this tragic violence. To learn more, please follow this link.